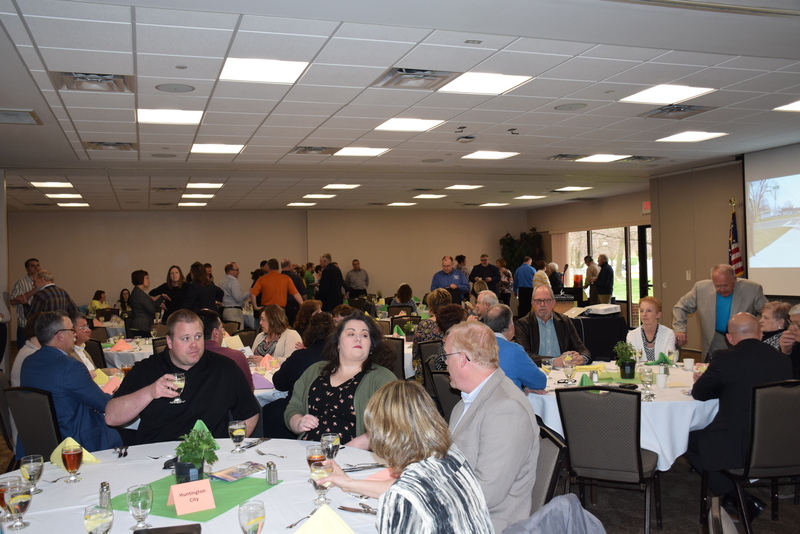 HARTA hosted it’s 3rd Annual Dinner on Thursday, April 11. The room was filled with fellow trail enthusiasts. Jim Lewis, President of HARTA spoke about all the things that are happening with HARTA and what the future holds. The keynote speaker for the dinner was Mike Kuepper, President of the Nickel Plate Group who spoke volunteer involvement and engaging volunteers . Jeff Webb then spoke to the group regarding HARTA’s membership program and ways for fellow trail enthusiast to become involved in HARTA. The evening was concluded with Jim Lewis, President of HARTA presenting the Jim O’Donnell Volunteer of the Year Award to Bob Jennings.